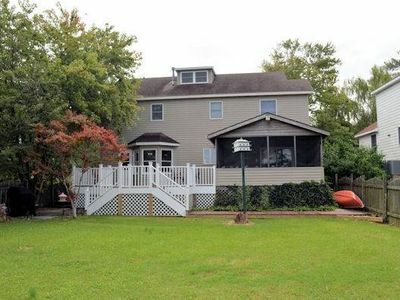 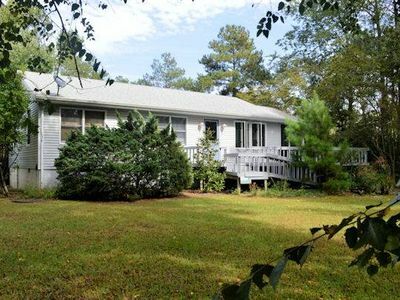 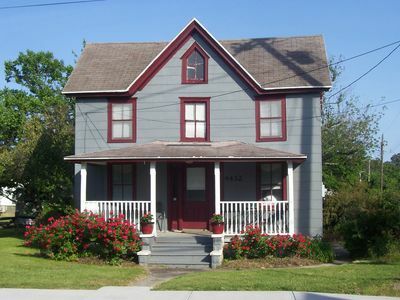 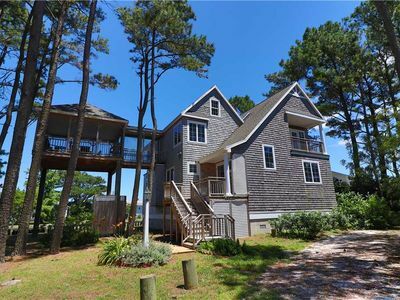 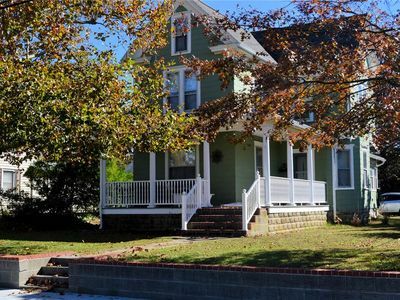 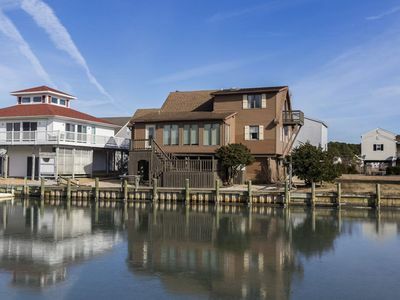 This charming Victorian style home featuring the traditional center stairway has been "home" to many Chincoteague watermen through the years. 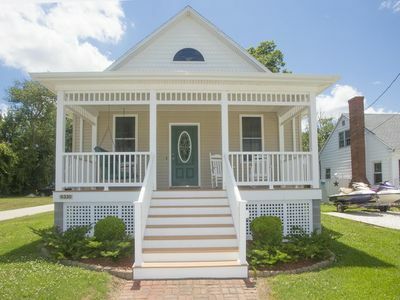 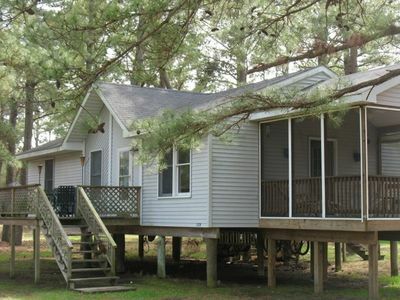 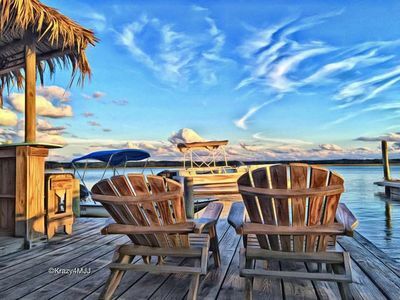 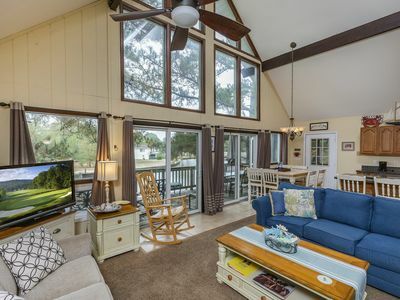 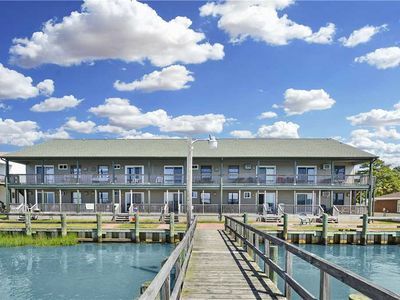 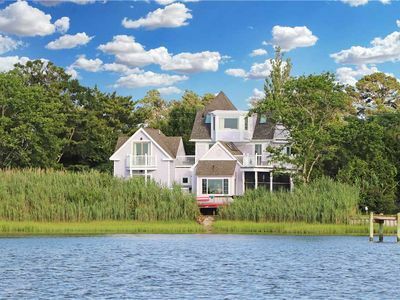 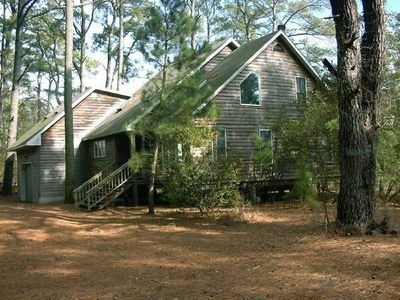 Streamside is located close to the center of town, and across from the Inter-Coastal Waterway with partial water views from the front porch and upstairs front bedrooms. 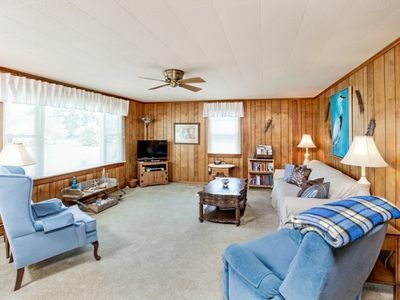 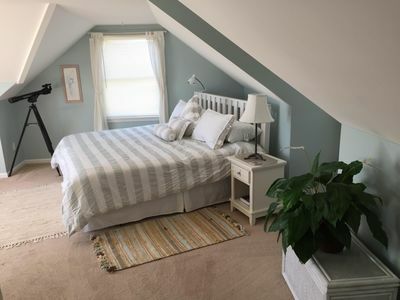 This nearly 100 year old home has been updated with all the modern amenities vacationing families desire: central heat/AC, cable tv/dvd player. 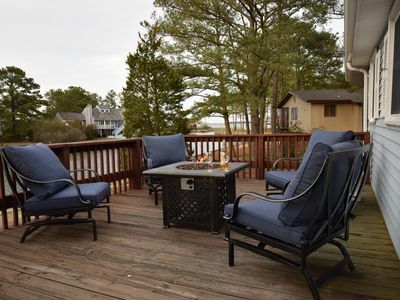 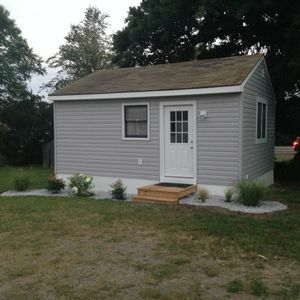 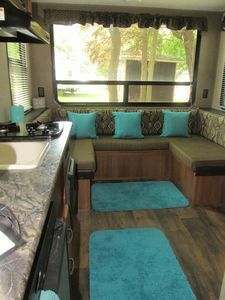 Wireless internet access, a modern kitchen including an electric range, refrigerator, coffee pot, microwave, dishwasher and pots and pans to cook with (or not depending on your mood) and two updated full bathrooms. 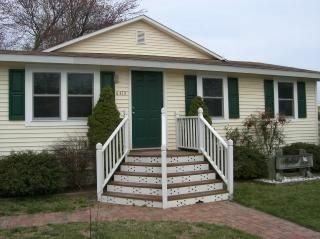 While this home has been "updated", it still retains much of its heritage and comes with all the quirks and charm of an older home. 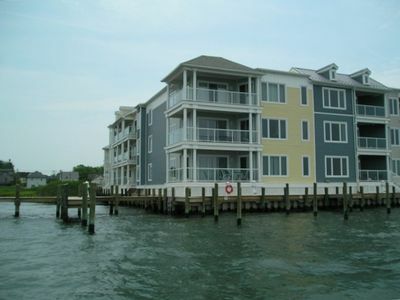 Make lasting Memories in this gorgeous 3 Bedroom/2 Bath Waterfront Paradise!